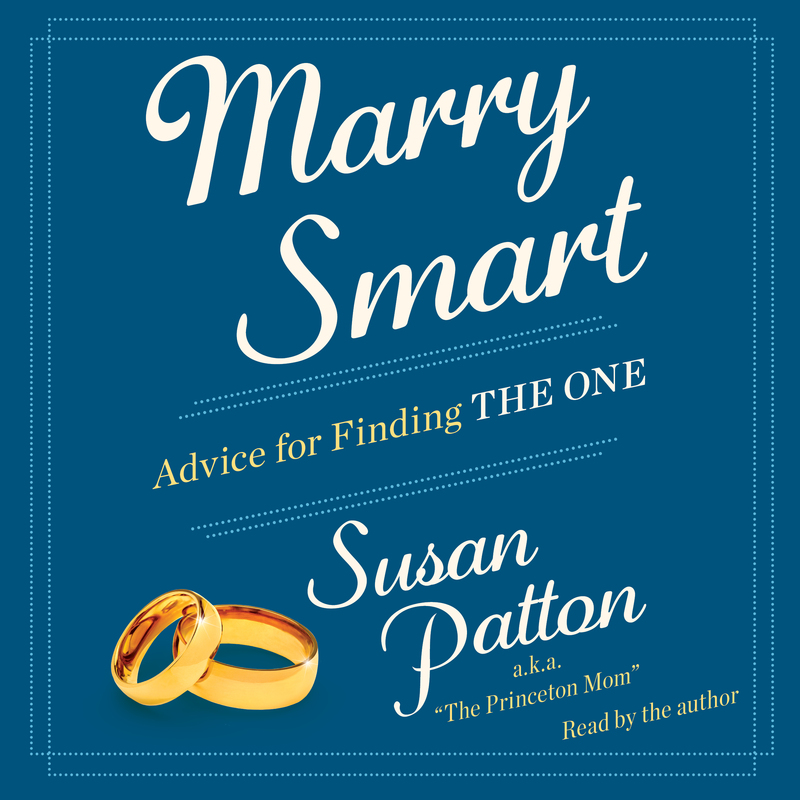 Susan Patton is a first-generation American and was in one of the first classes of women to graduate from Princeton in 1977. 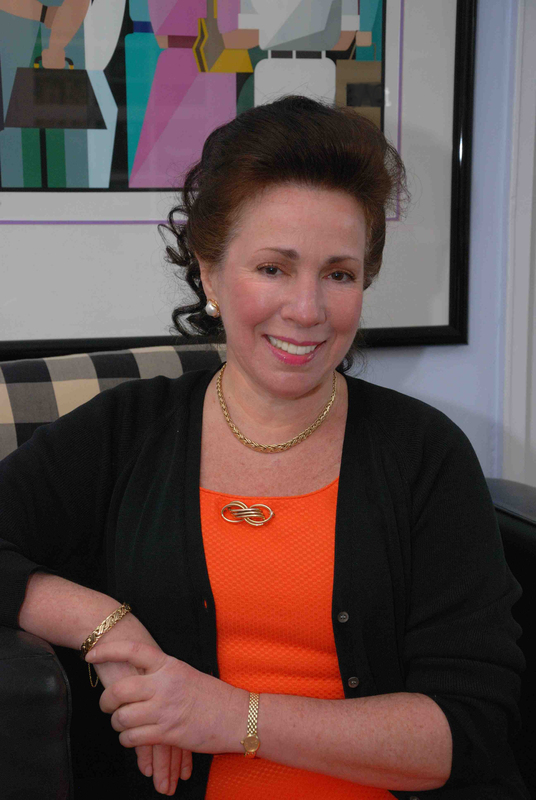 She is a first-time author, a human resources consultant, and an executive coach in New York City. She is the proud mother of two Princeton sons, a daughter-in-law who also graduated from Princeton, and a long-haired red dachshund named Lucille. Do You Have More Than One Soulmate?